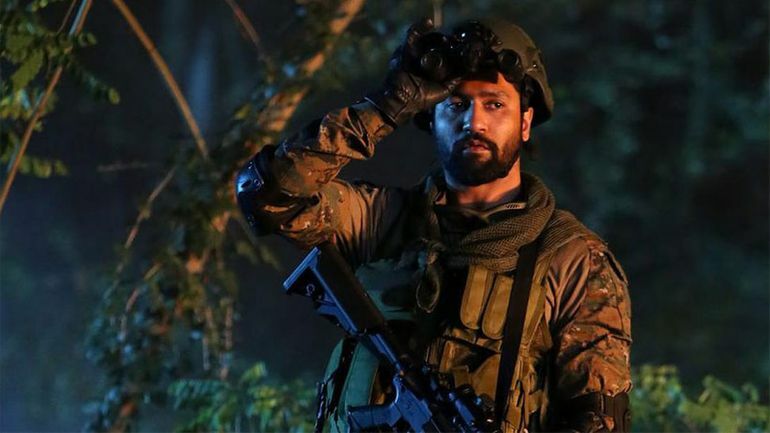 The said words were repeatedly spoken by Vicky Kaushal’s character Major Vihaan Singh Shergill to the Indian Army soldiers under his command in Uri: The Surgical Strike, usually in order to keep up the solider courage before a battle. 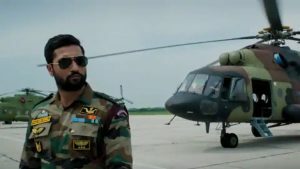 Actor Vicky Kaushal has thanked his fans for making the catchphrase “How’s the Josh?” from his film Uri: The Surgical Strike such a sensation. He said words were repeatedly spoken by Kaushal’s character Major Vihaan Singh Shergill to the Indian Army soldiers under his command, usually in order to keep up solider courage before a battle. In the final few minutes of Vidhu Vinod Chopra’s Parinda, Nana Patekar sneaks in Anil Kapoor and Madhuri Dixit’s bedroom and indiscriminately opens fire. In retaliation, Kapoor’s furious older brother Jackie Shroff storms inside Nana’s house and burns him alive. The same ‘Ghar Mein Ghus Ke Marega’ sentiment of retribution drives Uri-The Surgical Strike, except the backdrop is military not mafia. 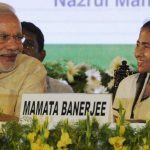 Director Aditya Dhar focuses on the events of September 2016 wherein Bihar regiments 19 jawans lost their lives in a brazen terror attack on the Indian military town of Uri in Jammu and Kashmir in morning, prompting the Indian government to conduct a surgical strike on terrorist launchpads in Pakistan occupied Kashmir. Uri, based on retaliatory strikes by the Indian Armed Forces on terror launch pads across the LOC after a terrorist attack on an Indian Army base, has been written and directed by Aditya Dhar. It also stars Yami Gautam, Paresh Rawal, Mohit Raina, Kirti Kulhari, Rajit Kapur among others.